At a time when most telecom majors are expanding their 4G services to the remotest parts of the country and working on the introduction of 5G, state-run telecom service provider Bharat Sanchar Nigam Limited (BSNL) has finally announced its plans to debut its own 4G service in the country. According to a recent statement from BSNL Chairman and Managing Director Anupam Shrivastava, the telco is planning to kick start its 4G network next month, starting with the Kerala circle. “We are going to start 4G from Kerala. That will be our first circle on 4G LTE. We will initially focus on those areas where 3G coverage is low”, Shrivastava was quoted as saying by PTI. Following Kerala, BSNL plans to roll out 4G services in Odisha, which is a revenue positive circle for the company. However, in order to expand any further BSNL will require additional spectrum bandwidth. 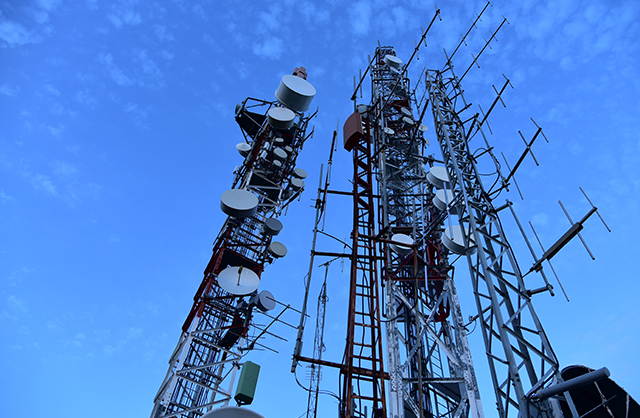 The company plans to acquire 5MHz spectrum in the 2100MHz band in exchange for additional equity to the government, however, in Rajasthan, BSNL is currently looking for spectrum in the 800MHz band. As soon as BSNL is able to acquire the additional 5MHz spectrum, it “will start rolling out (4G) in Bengaluru, Hyderabad and other places.” BSNL plans to set up 10,000 4G mobile towers by March next year and once it gets the additional spectrum the number is slated to increase further. Currently, BSNL has a user base of around 10 crore across the country and the addition of 4G services is expected to help the company gain more subscribers in the near future. Shrivastava also revealed that the company is planning to launch a separate brand for its 4G services, but refused to provide any further details regarding the same. Details about the new brand are expected to be announced in time for the roll out in Kerala next month.